ALICE, the MOCK TURTLE and the GRYPHON. was in managing her flamingo." 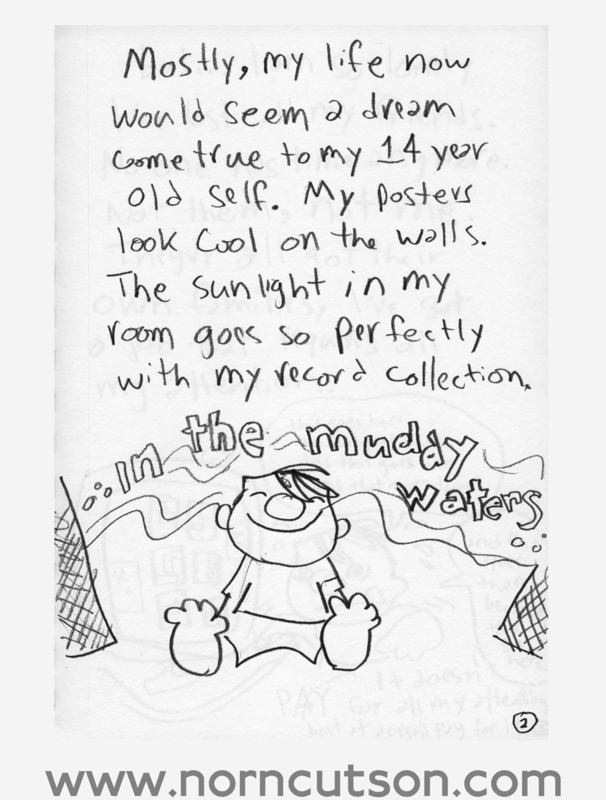 I'M OLD BUT I'M HAPPY Sketch. 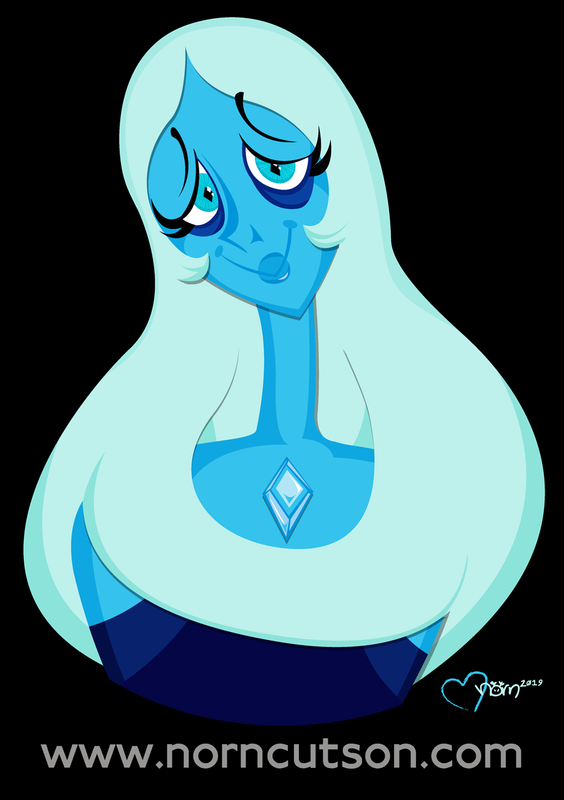 My take on Blue Diamond! 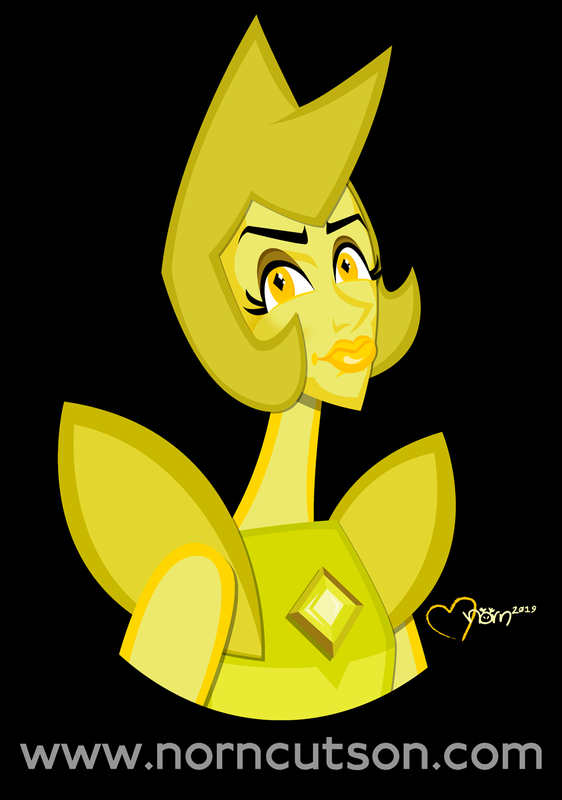 My take on Yellow Diamond, and my first drawing of 2019! 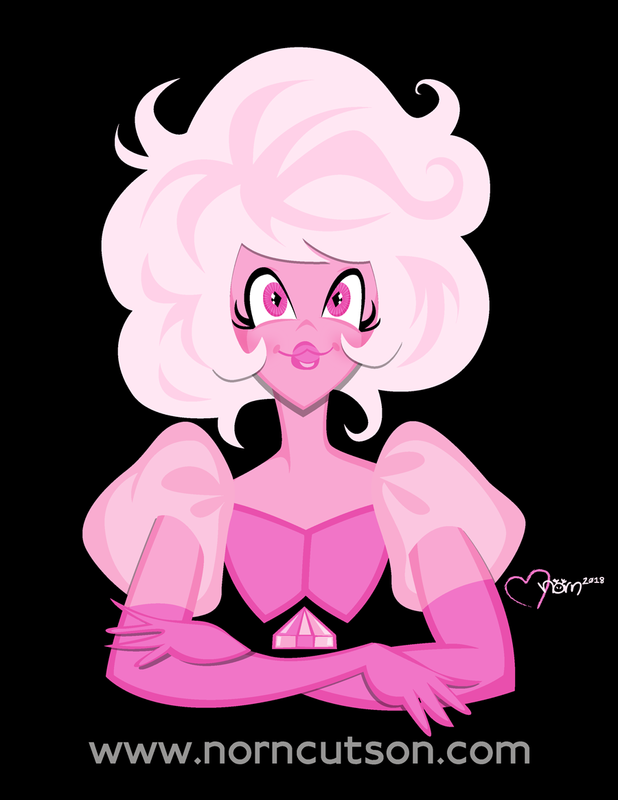 My take on Pink Diamond! I'm supposed to be cleaning house but I had to stop and sketch Pink Diamond! My take on Glimmer from the new SHE-RA AND THE PRINCESSES OF POWER! 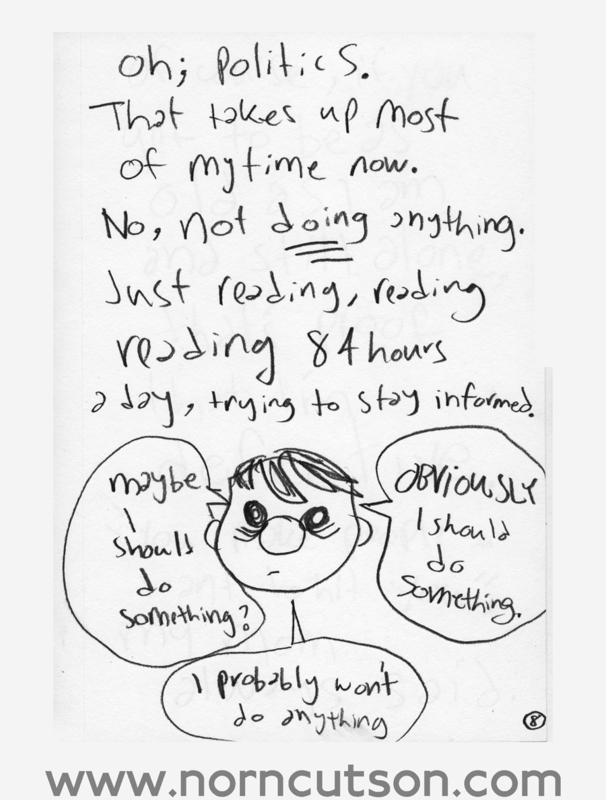 CHECK IN WITH MY LIFE. HUNKY DORY • 17 in #MyRECORDCOLLECTIONSeries. LOVE RUSH • 15 in #MyRECORDCOLLECTIONSeries.